The health and wellbeing of a person is to some extent determined by the level of healthcare in the place he or she resides. When a country has a good standard of healthcare, the citizens will enjoy good medical services and thus live healthy lives. Today, I’ve compiled a list of top 10 countries with the best healthcare in 2018. Let get the useful knowledge and see what we can learn from these countries. Spain has an health care index of 76.34, and that makes them one of the countries with the best healthcare system. Like Denmark, Spain also spends 10 percent of its GDP on healthcare, and impressively have a rate of four doctors per 1,000 citizens. 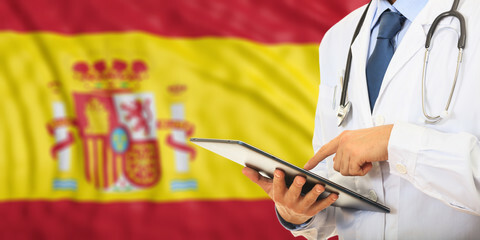 Spanish healthcare consists of both private and public healthcare, that give both primary and secondary healthcare to its citizens. Spanish women have a life expectancy rate of 85.5, second only to Japan in the world. Furthermore, up to 98.7 percent of Spaniards are insured for Spanish healthcare. 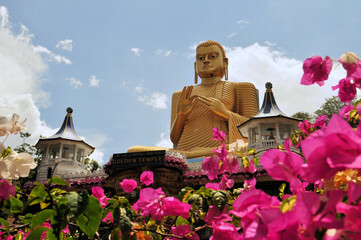 Sri Lanka is a country with a free, universal health care system. Healthcare in Sri Lanka is much better in the regional average in healthcare, because they have a high Life expectancy and a lower maternal and infant death rate compared to it’s neighbouring countries in South Asia. Sri Lanka is well known for being one of the countries with world’s earliest known healthcare systems, dating back to 851 C.E and it also has its own indigenous medicine system. Their indigenous medicine system is governed by councils such as the Sri Lankan traditional medicine council and the Sri Lanka Ayuruvedic Council. The Sri Lankan government extends halthcare to all their citizens, which has been. General OPD facilities are readily available in public hospitals all over themajor towns and cities, with laboratory and radiology facilities present in all of them. Did you know that Sri Lanka is one of the biggest donors of human eyes to the world, donating approximately 3,000 corneas each year. Although the country has a low healthcare expenditure, they have made impeccable achievement, that compares to the healthcare in many developed countries. There success is due to its effective public healthcare delivery system, both primary and secondary, which gives its citizens both preventive and curative care at very affordable rates. France were said to have “close to best overall health care” by WHO and they are right. In 2015, France’s healthcare expenditure amounted to 11.5% of GDP per capita. That figure is higher than most European countries. The French government body, is called ANAES, short for, Agence Nationale d’Accréditation et d’Evaluation en Santé (The National Agency for Accreditation and Health Care Evaluation). They have very strict rules and guidelines for regulating healthcare in the country. 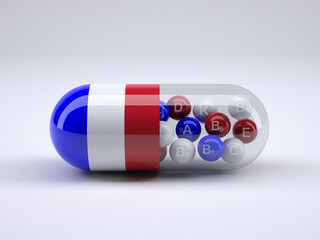 Healthcare in France is a universal health care system mainly financed by the government’s national health insurance. The French government also refunds patients 70% of most health care costs, and 100% sometimes, in cases of expensive treatment or long-term ailments. The country’s life expectancy is 82.8. Austria’s healthcare system provides publicly funded care, and to their citizens, they can also purchase supplementary private health insurance. The health insurance system is funded through taxation from both employees and employers. Everyone with employment in Austria is required to pay into a public health insurance scheme. As of 2015, the cost of healthcare in Austria was 11.2% of GDP – the fifth highest in Europe. Furthermore, tourists and visitors in the country have access to free healthcare services. They also have a high life expectancy rate and low mortality rate. Healthcare in Belgium is divided into three main parts. First, the publicly-funded healthcare through which the government uses to dispense healthcare to the care institutions, hospitals and practitioners. Second, the health insurance coverage for patients in Belgium. Lastly, the industry coverage, which takes care of production and distribution of healthcare products for research, treatment and development. Healthcare in Belgium is said to be of a very high standard and is funded by the citizens. 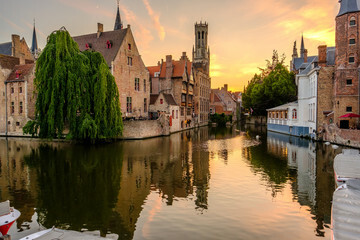 The life expectancy in Belgium is 81.1 years, and the infant mortality rate was about 3.4 deaths to 1,000 live births. Thailand’s healthcare system are divided into three major components: the government health services, non-profit healthcare organizations (NGOs), and the private medical sector. 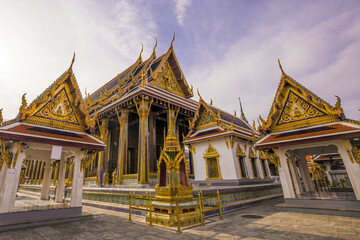 Thailand has a universal health care system ( In 2001, Thailand introduced the Universal Coverage Scheme, UCS) that provide health services to civil servants, private employees and other citizens. There are at least one major hospital in each province in Thailand and many in popular tourist destinations. Thailand also have a fair amount of English-speaking healthcare professionals. The Healthcare in the Netherlands is said to be one of the most effective in the world. 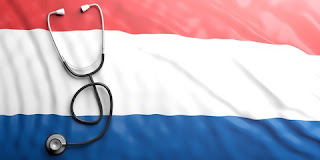 The Dutch healthcare syste has a network of 160 acute primary care centres, available 24/7 daily, hence making healthcare readily available to many people. They also have about 94 medical emergency units and fast ambulatory service. In 2015, Netherlands were the first in the Euro health consumer index, which rates healthcare systems in Europe. Additionally, a study in 2010, which compared healthcare systems ranked the Netherlands first among countries like Germany, United States, New Zealand and Australia. The Dutch have a flexible healthcare system, where every decision is made through dialogue between the patients and healthcare professionals. Between 2006-2011, Netherlands had an impressive 85.9% survival rate from breast cancer. Healthcare in Japan is of excellent quality. The healthcare system in Japan provides healthcare services to its citizens and covers 30% of the cost. world, very low infant mortality rates, and high illness recovery rates. There is no doubt that Taiwan has the best health care in the world. Many people might not know this because Taiwan is not a member of the World Health Organization (WHO). In spite of this, the healthcare system in Taiwan stands out as one the most brilliant and effective in the world. 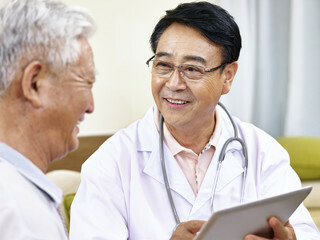 The current healthcare system in Taiwan, is known as National Health Insurance. It is a mandatory social insurance plan which centralizes the spending of healthcare funds equally to every citizen. By 2004, this insurance coverage had reached over 99% of Taiwanese citizens. The National health insurance in Taiwan is financed squarely through premiums, from the payroll tax, and is supplemented with out-of-pocket payments and direct funding by the government government. Or put it this way, the national health insurance program, works in a way in which everyone pays a share on a monthly basis to cover those who are sick. Additionally, only the smartest students in Taiwan are quaified to work as doctors. National Health Insurance, as a useful reference for health insurance policymakers in the United States and all over the world. It is also noteworthy that Taiwan’s 14 major hospitals rank among the top 200 hospitals in the world. 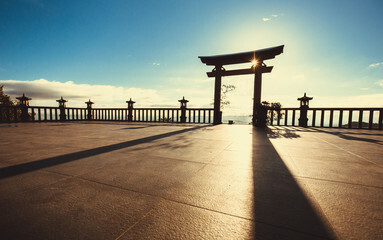 Also Taiwan top the entire world with the highest five-year survival rate for liver transplants, surpassing even the United States, Japan and South Korea. South Korea is the country with the best healthcare in 2018. South Korea has a universal healthcare system that is said to be the most efficient healthcare system on earth. The Healthcare system in South Korea is controlled by the Ministry of Health and Welfare. The system is funded by a compulsory National Health Insurance Scheme that covers 97% of the population. The number of hospital beds per 1000 population is 10. They have one of the highest life expectancy rates on earth and are the second country with the lowest obese people. From 2006-2011, South Korea had the highest Colorectal hand Cervical cancer survival rate, with 72.8% and 76.8% respectively. Indeed the healthcare system in South Korea is very efficient and effective. I know I have a bunch of blog readers from the United States of America, so t would great and fair to also write where there rank in the world. United Staes rank as 30 in the list of countries with the best healthcare in the world in 2018, with a healthcare index of 68.38. Thanks for reading. Like our page of Facebook or follow us on Twitter. It would also be great, if you would please SIGN UP to receive informative articles like these to your email. Thank you for sharing with us this formation , healthcare in the other country is very important but in africa healthcare is very bad. What, you mean the United States doesn't rank in the top 10??? Sarcasm, of course. We have a long way to go in the USA to right our health care system. Thanks for sharing, I`m not sure I agree with your rankings, I`m not being biased here but in Switzerland we have the best health care system.May be expensive(everything here is) but the health care system is tops.I`m saying this because I have been to some of the countries you mentioned, have also had to see docs in some of the countries you mentioned and I`m still convinced we have the best health care system. Thank you for your honest opinion. The Healthcare Index actually determines the rating.